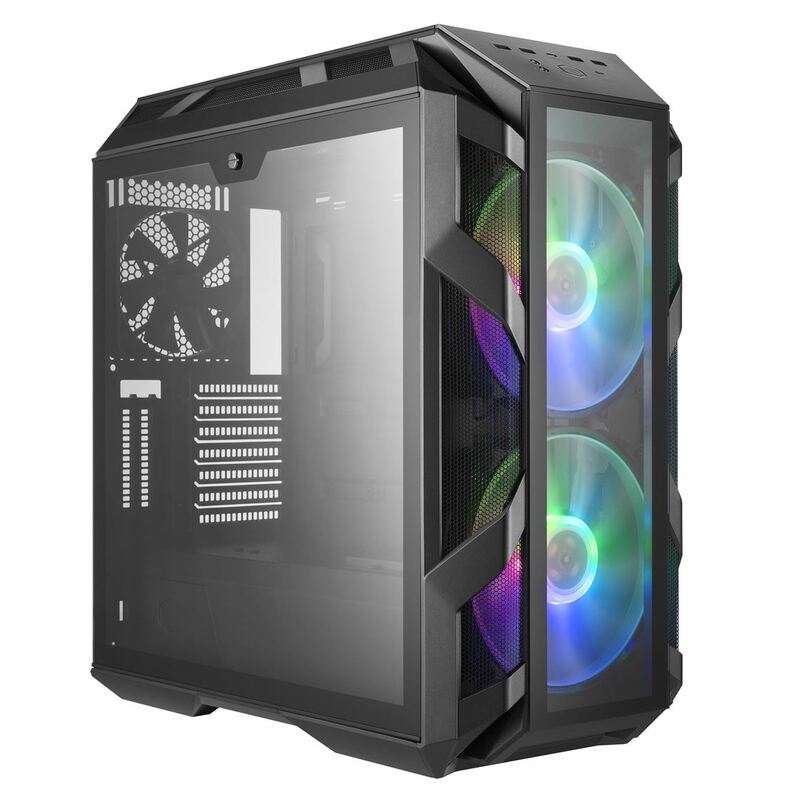 The MasterCase H500M, form and function you can raise your glass to. 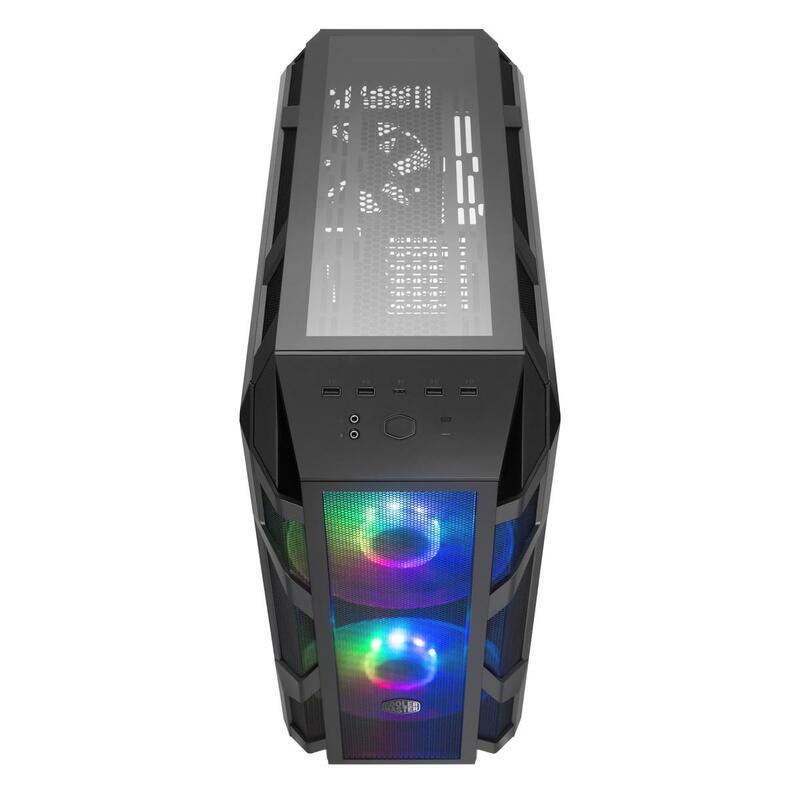 Four panels of tempered glass offer a comprehensive system view, complimented by two 200mm addressable RGB fans. Cycling of lighting color and mode is made possible by an addressable RGB controller. 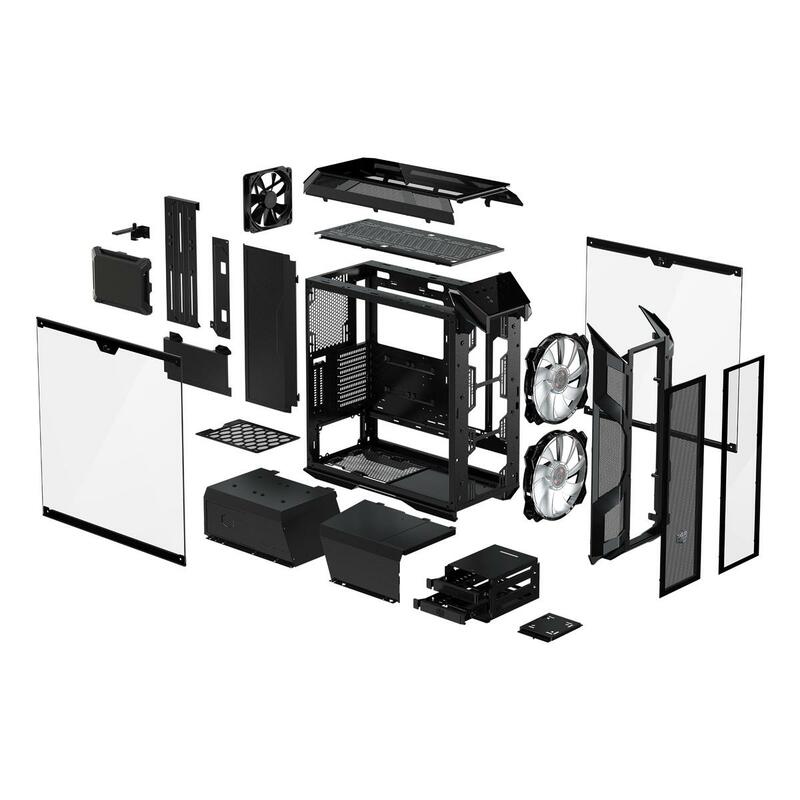 Both the front mesh panel and glass accessory are included to offer a choice between maximum airflow and aesthetics. 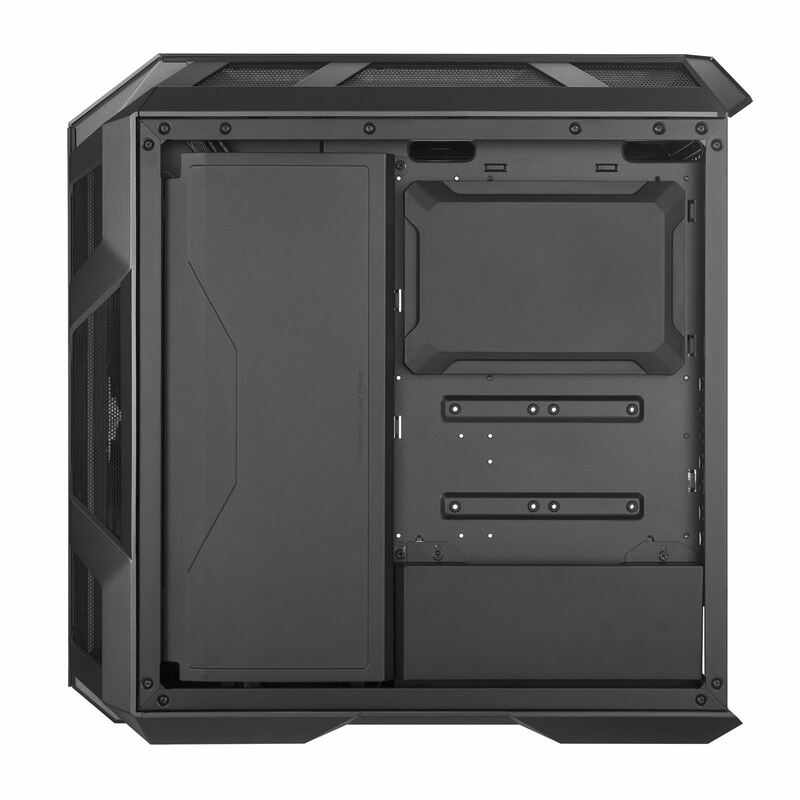 Each of the front panel options compliment the industrial design of the H500M in their own method. 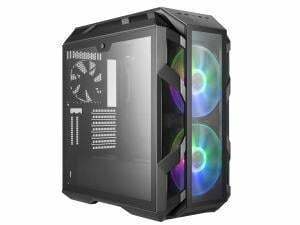 The covers on the frame and PSU shroud offer extra customization while keeping builds clean from cables. 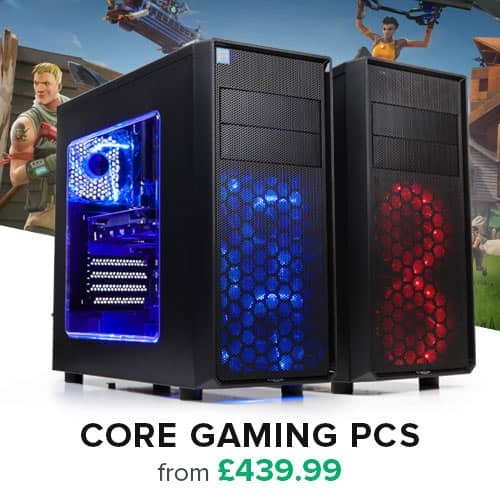 The top panel is compatible with two optional 200mm fans accompanied by a 360mm radiator to ensure options for high performance cooling components. The I/O panel comes with a USB 3.1 (Gen 2) Type-C port, and four additional USB 3.0 ports. The included ARGB controller can also be connected to the reset switch to manage the lighting of the system. 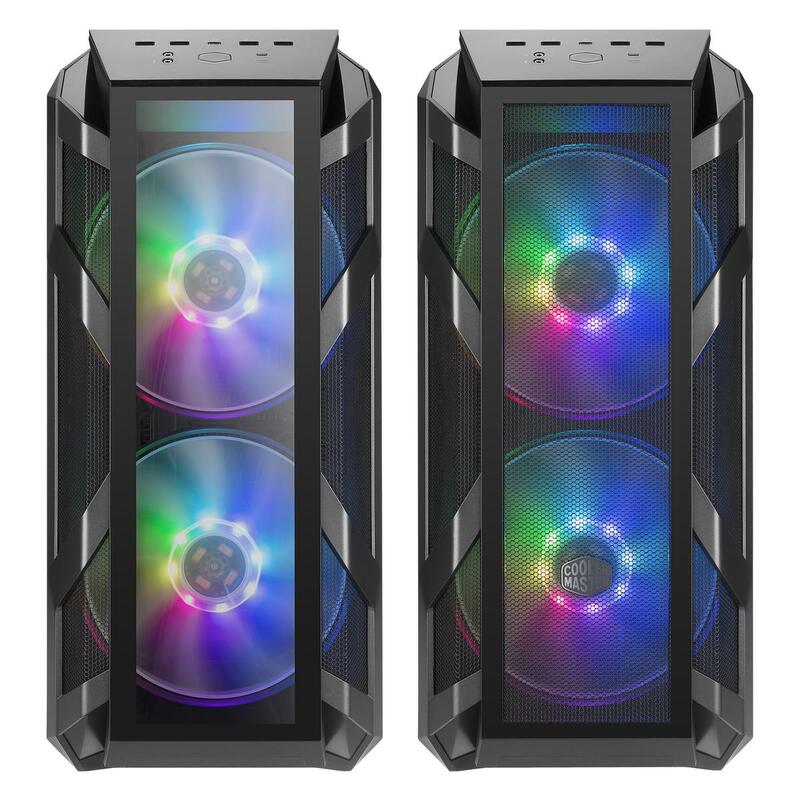 Move air stylishly and quietly with two Addressable RGB Fans controlled by an included ARGB controller. 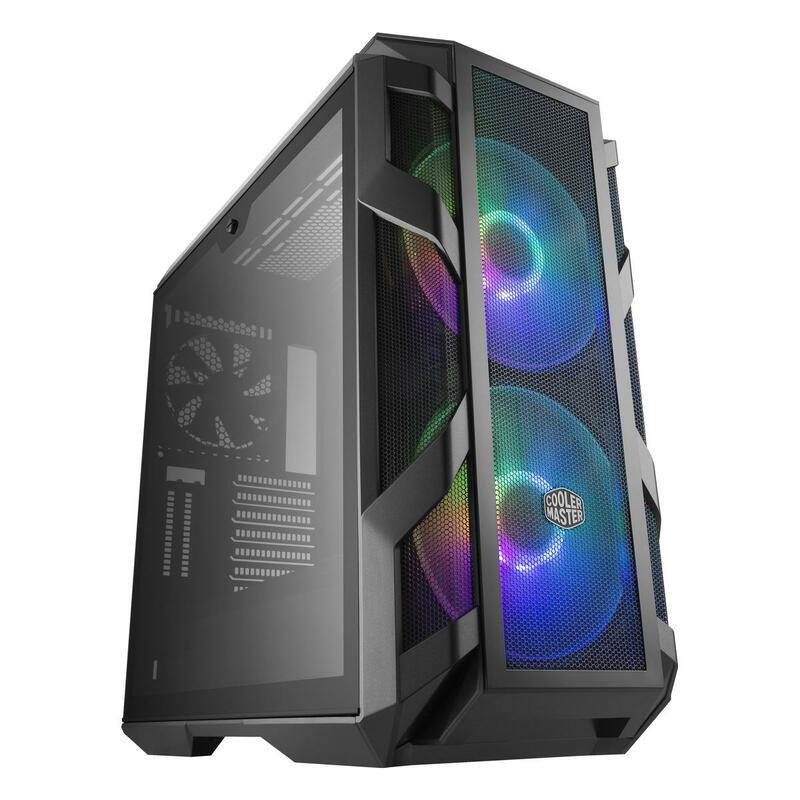 Reinforce larger, longer graphics cards with an included adjustable graphics card support arm. 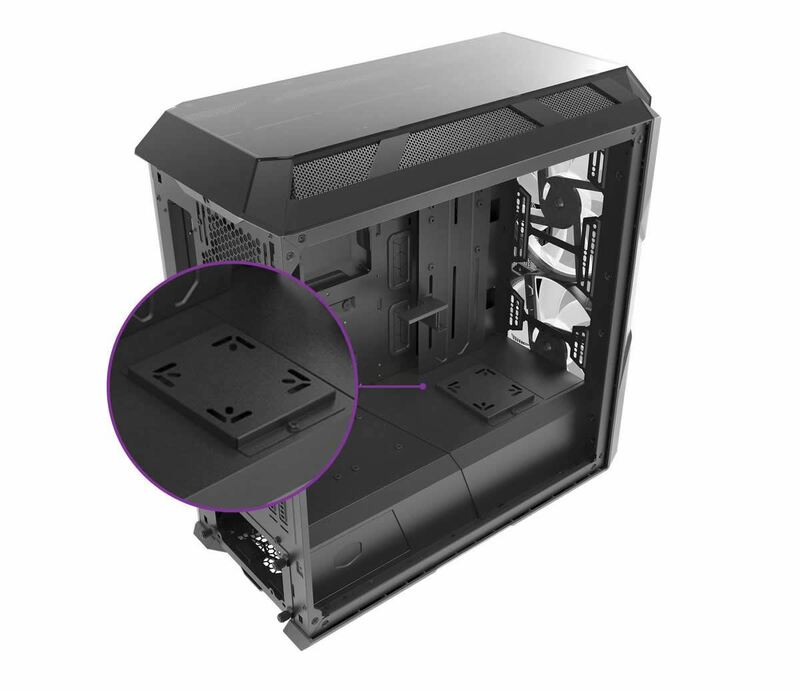 A dedicated water pump bracket offers mounting options directly atop the PSU shroud.